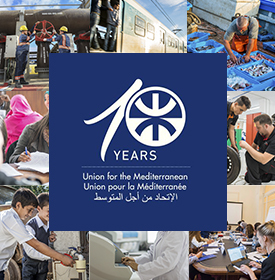 The Anna Lindh Foundation, the Secretariat of the Union for the Mediterranean (UfM) and the European Institute of the Mediterranean (IEMed) are organizing a Euro-Med Media meeting gathering renowned journalists, media practitioners and civil society representatives. The meeting is taking place in partnership with the Euro-Med Media Network and the European and Economic and Social Committee in the Palau de Pedralbes of Barcelona. The Euro-Med Media meeting will debate about actions aimed at supporting journalists in facing the challenges of the new social and cultural landscape which is emerging in the region. Media and journalists are facing the consequences of the transformations and turmoil affecting the region, and the Meeting will focus on the challenges related to this new context, particularly for ensuring Media Freedom and reporting across cultures. It will be also an opportunity for discussing the role of Media in reporting about the ongoing democratic transitions in the Arab countries and the economic and social crisis affecting the European societies. The meeting will be a unique encounter to explore how journalists and media can elaborate new and effective ethical practices in a context of changing trends and realities affecting the notions of dialogue, diversity, democracy and development. The format of the meeting will combine panel discussions on relevant topics, with the presentation of inspiring best practices such as the ‘’Mapping of the Euro-Mediterranean Media Project’’, the primary results of the Anna Lindh Report 2013, the Mediterranean Journalist Award, or other projects developed by the institutions involved in the organisation. The meeting will have an advocacy role providing solutions and recommendations for the institutional agenda and for the three institutions involved. 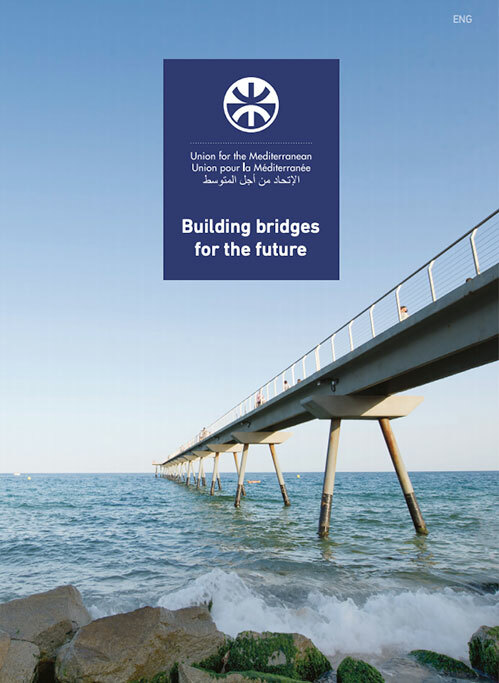 The Euro-Med Media meeting is conceived as a preparatory event of the Anna Lindh Mediterranean Forum 2013, which will be a landmark gathering 1000 leading civil society actors and policy makers following the Arab Awakening and the crisis in Europe. The inputs and the reflections of the participants will constitute an intellectual and operational base for setting a new Media Agenda for the future of the Euro-Mediterranean which will be presented at the Anna Lindh Forum.